Sunday Puzzle: O Say Can You See, What The 2 Blanks Might Be? 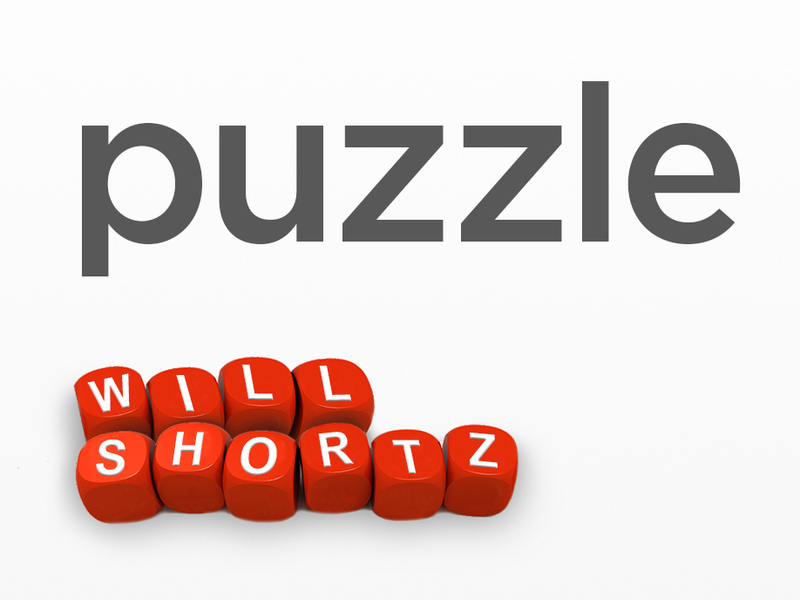 Each of the sentences in this week's puzzle has two blanks. The first word has the letter O somewhere in it. Double the O to get the second word, which completes the sentence. On-air challenge: Each of the following sentences has two blanks. The first word has the letter O somewhere in it. Double the O to get the second word, which completes the sentence. Example: In math class, my PROF asked me to find the shortest PROOF. 1. To get to an online article about the 31st U.S. president, you should ____________ your cursor over the name Herbert ____________. 2. On the team's baseball ____________ was a player who perfectly imitated the crowing of a ____________. 3. To order craft stockings made in Indiana, I needed a ____________ who was a ____________. 5. When barbecuing spare ribs, you should ____________ them with a bourbon sauce to get a ____________ taste. Last week's challenge: Name a famous actress who has four letters in her first name and four letters in her last name. Add one letter and rearrange the result to name an animal and the sound this animal makes. Who is the actress and what is the sound that the animal makes? Winner: Dan Simmons of Salem, Ore. If you know the answer to next week's challenge, submit it here. Listeners who submit correct answers win a chance to play the on-air puzzle. Important: Include a phone number at which we can reach you Thursday, Jan. 7, at 3 p.m. ET.